Paper is incredible stuff. It's easy to cut, but incredibly strong. It's disposable, but can last for centuries. It can stand as stiff as a board, pop up like a spring, or float like a leaf. And its invention changed the world forever. 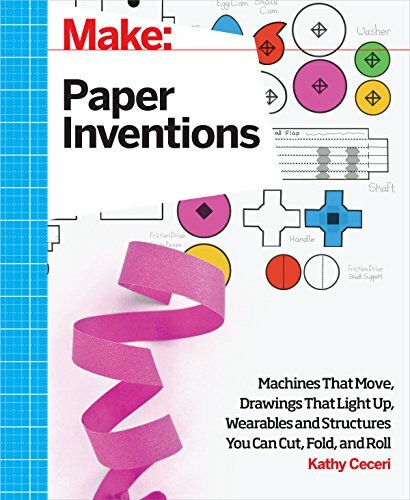 Perfect for kids, parents, and educators, Paper Inventions is a project-based book with full color illustrations, step-by-step instructions, supply lists, and templates that allow you to follow along with the book or devise something entirely new. Each chapter features new projects that will challenge and intrigue everyone, from beginning to experienced Makers. A geodesic dome big enough to crawl into--from newspaper! 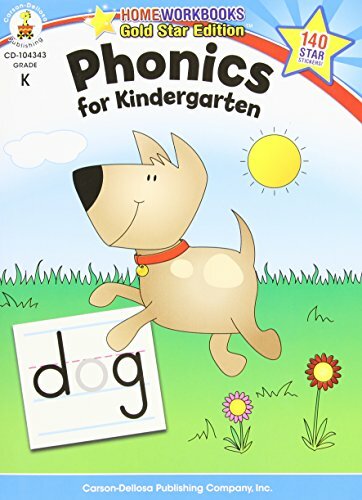 • Proofreading practice For use with Grade 1. Paul Bäumer is just 19 years old when he and his classmates enlist. They are Germany's Iron Youth who enter the war with high ideals and leave it disillusioned or dead. As Paul struggles with the realities of the man he has become, and the inscrutable world to which he must return, he is led like a ghost of his former self into the war's final hours. 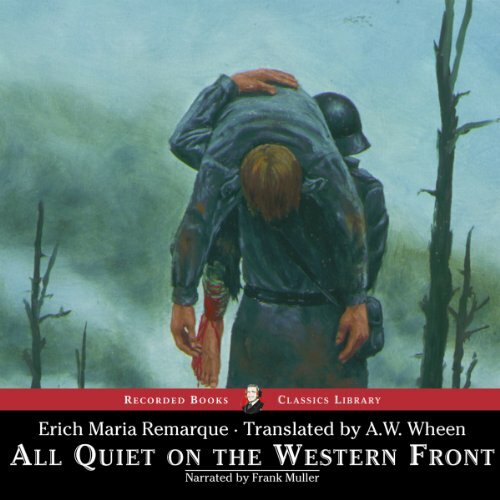 All Quiet is one of the greatest war novels of all time, an eloquent expression of the futility, hopelessness and irreparable losses of war. filled with how-tos, personal essays, anecdotes, recipes, and a liberal dash of style, all in good taste will transform you into the hostess everyone wants an invitation from. 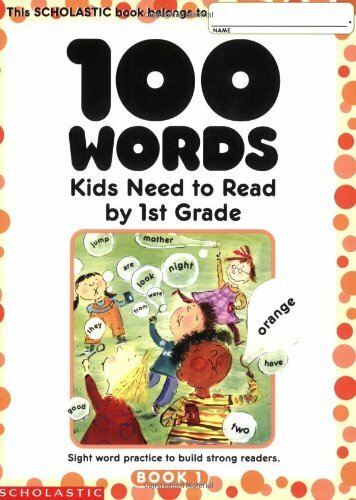 the book covers the essential lost arts—how to shuck an oyster, curate a vibrant guest list, guide a dinner-table discussion—right alongside modern conundrums such as Instagram etiquette at dinner. 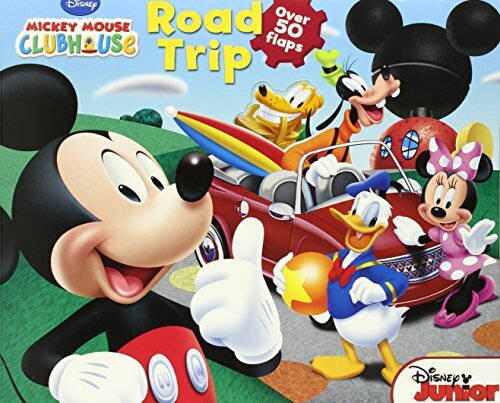 whether you entertain a little or a lot, or just love being the person everyone wants to sit next to at dinner, all in good taste is the modern classic you’ll treasure for years. This lavish volume reveals National Geographic's top picks for the world's most fabulous journeys, along with practical tips for your own travels. 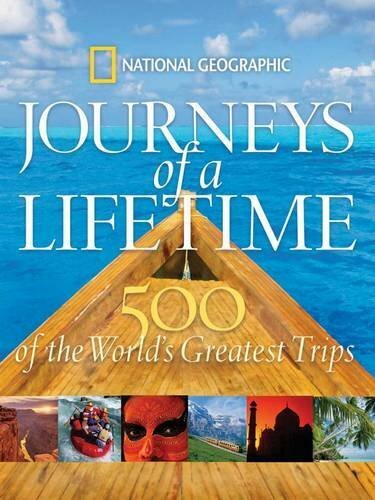 Compiled from the favorite trips of National Geographic's travel writers, this inspirational book spans the globe to highlight the best of the world's most famous and lesser known sojourns. It presents an incredible diversity of possibilities, from ocean cruises around Antarctica to horse treks in the Andes. Every continent and every possible form of transport is covered. 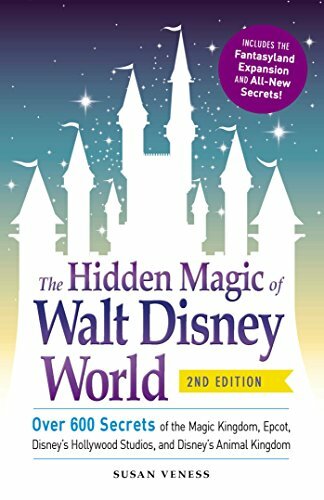 Your guide to Disney's hidden treasures--including Fantasyland and Storybook Circus secrets!